Larry has spent numerous days at a Habitat for Humanity site in Hugo, Minnesota. It is great to see the finished homes from past years and put in continued teamwork to improving our community! 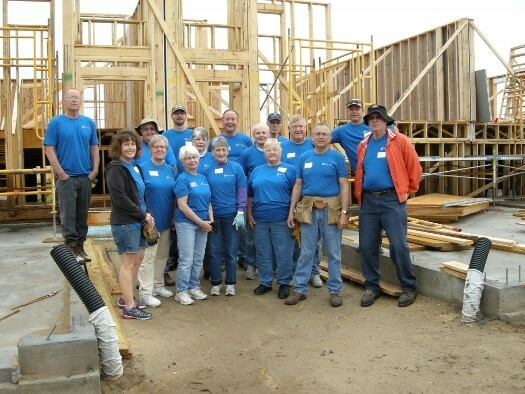 Larry & Nancy sponsored a day of building at the first ever Habitat for Humanity home site in Hugo, Minnesota in June 2015. It was a great day of hard but satisfying work. Thanks to all our volunteer friends who joined us! 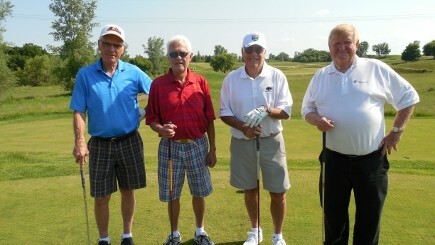 Larry and guests have attended the Annual AdvisorNet Golf Classic. 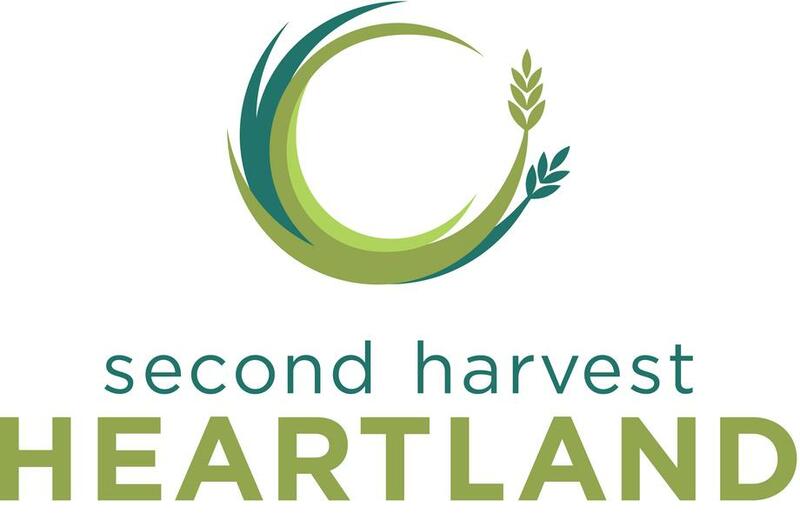 In all of the event's activities, Larry and other advisors help raise funds forSecond Harvest Heartland. Larry, Nancy and Chloé have volunteered at Feed My Starving Children. Meals are packed to feed children for the year during this event at Calvary Lutheran Church! Larry and Nancy are very involved in ResourceWest, which is a responsive community-based organization that assists people and strengthens the west metro community through collaborative programs and connections to resources. They have volunteered for the Back-to-School Program, which assisted in helping students choose new backpacks and school supplies. 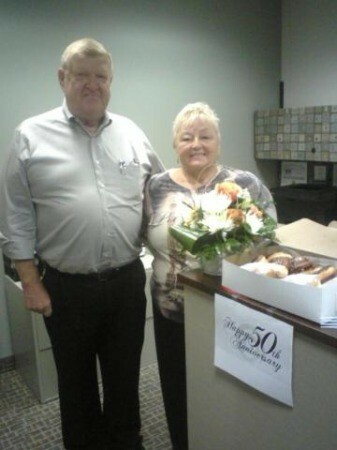 Larry and Nancy celebrated their 50th Wedding Anniversary on September 9, 2012. We celebrated in the office with doughnuts and juice. Happy Anniversary!